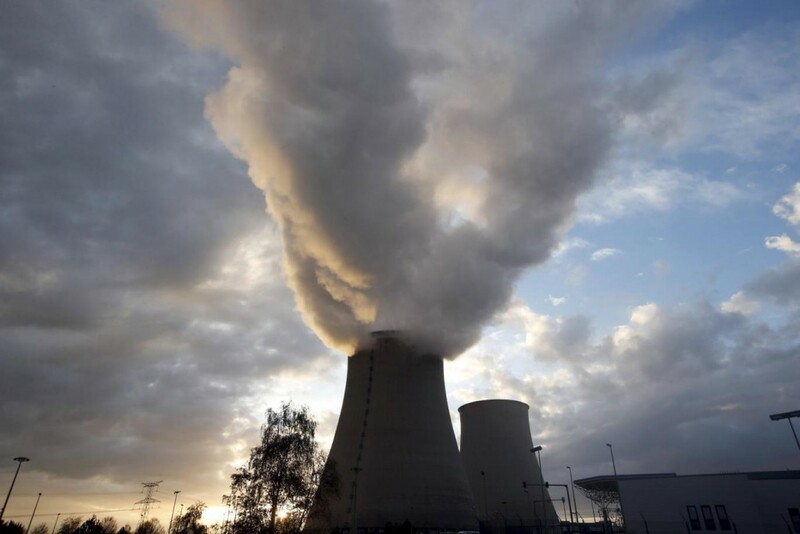 Europe’s biggest energy firm, EDF, fuelled concerns about keeping Britain’s lights on after it was forced into a backdoor rights issue and failed to commit to the UK’s biggest nuclear project. The UK’s energy future was left up in the air after EDF dodged a decision on Hinkley Point C, the planned nuclear plant which will provide 7% of Britain’s electricity and employ 25,000 people by 2025. The French giant said the first phase of construction would launch “very soon”, but failed to commit to a timescale or confirm whether it had funding in place, casting doubt on the future of the project. “Hinkley Point C is a strong project which is fully ready for a final investment decision and successful construction. Final steps are well in hand to enable the full construction phase to be launched very soon,” it said.